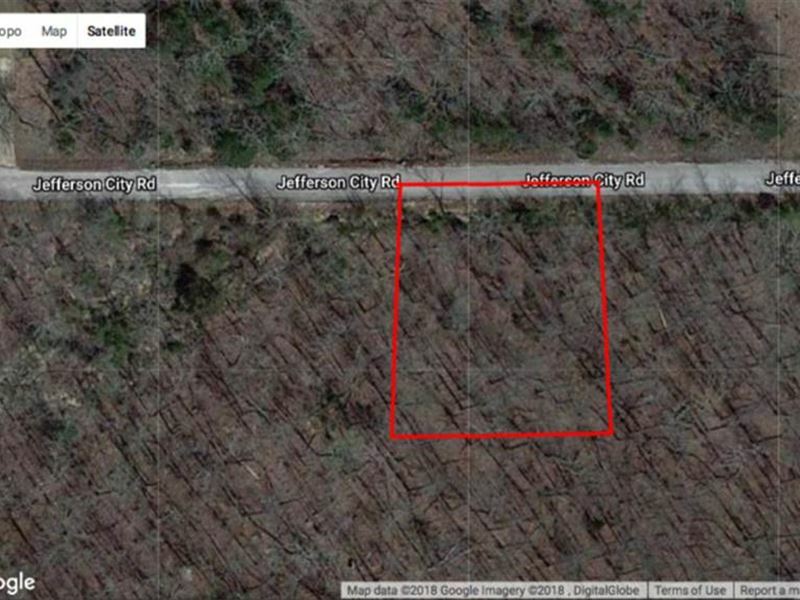 Gorgeous residential sloped road frontage lot in quiet neighborhood with woodland views. The lot is nestled in the foothills of the Ozarks in Horseshoe Bend, AR. 72512 in Izard County. This lot is on a paved road surrounded by woods and views of the hills, and is close to town center and the golf courses, and access to several lakes for water sports. Beautiful place to build your dream home.